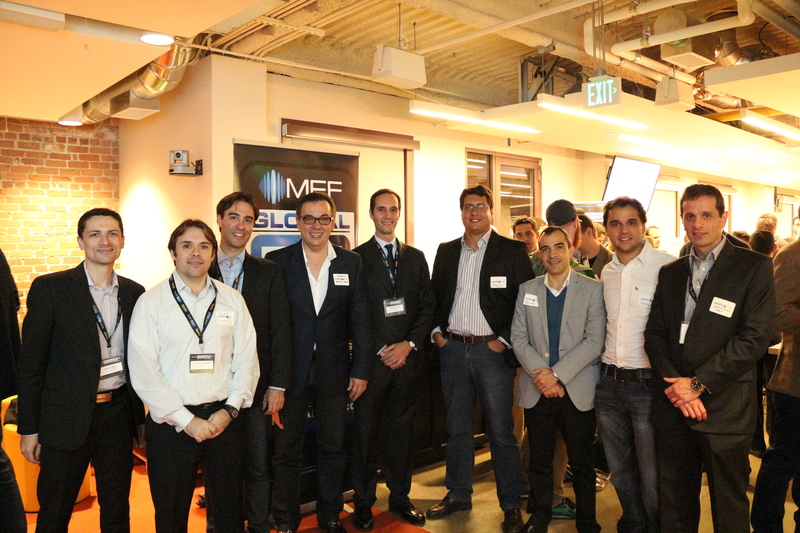 The MEF LatAm and North America elections took place during the recent MEF Global Forum in Silicon Valley as part of the pre-conference agenda. 16 new regional board directors were added to the two boards, representing the breadth and diversity of our global mobile community. 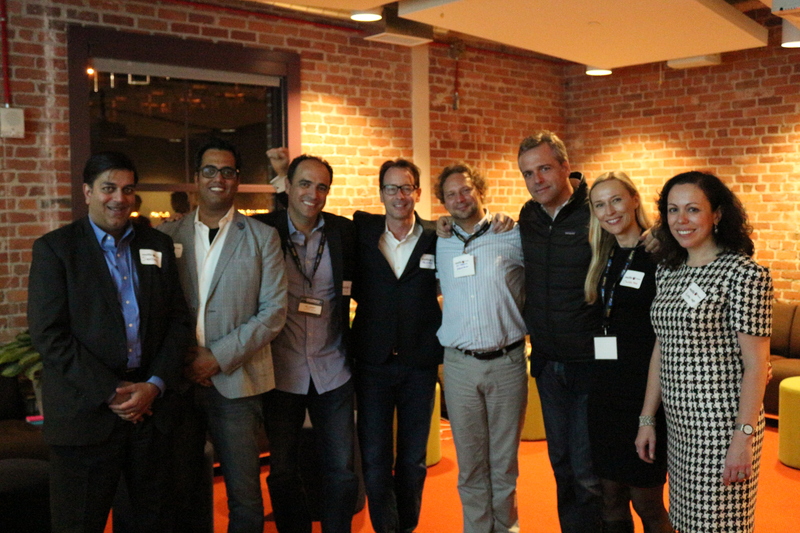 The results were announced at Mozilla’s SF offices, where the official MEFGF13 welcome drinks were held. Ron Czerny (Playphone) and Filipe Roup Rosa (Boku) were re-elected as Chair of MEF’s North and Latin America chapters respectively, along with Sanjaya Krishna (KPMG) and Arturo Galvan (Naranya) as the respective Chapters’ regional Vice Chairs. Congratulations to all of the newly elected board directors. For the full press release, visit the MEF website.